A.R. 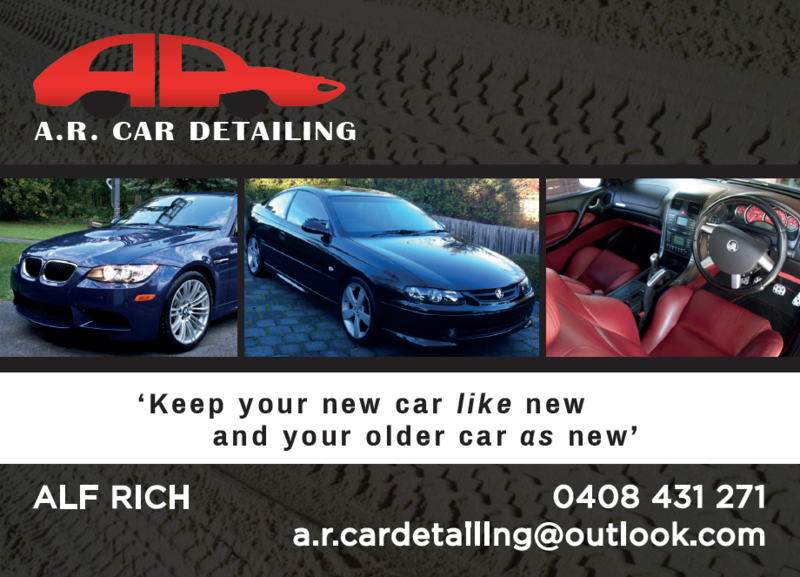 Car Detailing is a mobile car detailing company based in Melbournes Eastern Suburbs that offers a wide range of car detailing services for all types of vehicles. 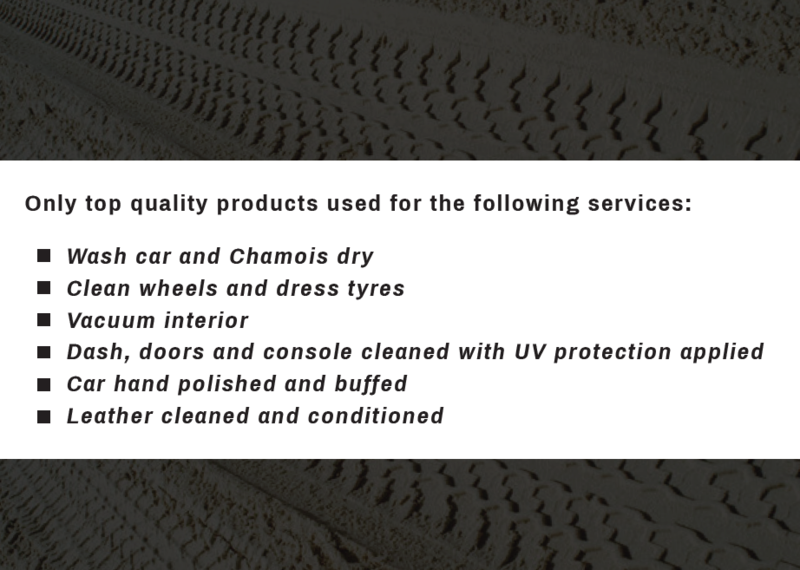 Car detailing is the art and science of bringing out details in your car to make it clean and more noticeable.